Dim sum just like my mom used to make! Hi Matt hey can we talk about the world largest truck show and the truck convention i rather insist going up to the website like Hank S. truck web page go to images and post one of those pictures like a 150 inch Ken-worth show truck and go there you and i can talk and have comments ? That’s what I should’ve had this afternoon. Reblogged this on HATTHA welcome. Derzeit wieder mal keine Neuigkeiten aus Eslarn. Geniessen Sie die stillen Tage vor dem Faschingstrubel! Hello, it´s a very nice pic. Matt, I don’t know where you took this photo but the best dim sum that I have ever had, happened to be in Hong Kong. Just the best, and I never forget it! After spending 14 years searching for “that look” and “that taste”, I finally found it at a Korean place in Berlin! 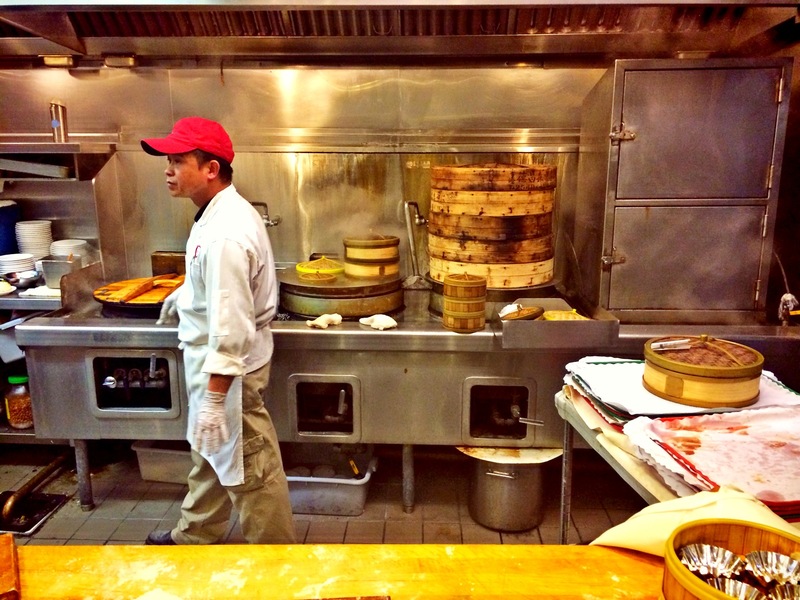 Cant beat good dim sum! Whau, I love the premises of that kitchen, will I really afford in the future to possess one like this?